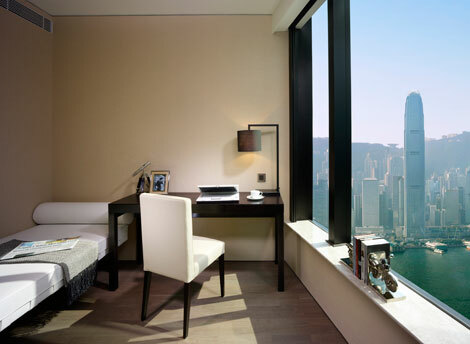 Gateway Apartments, located in Hong Kong’s Tsim Tsa Tsui district, has almost finished a two-year refurbishment of its studio and one-bedroom units. The renovation project began in 2013, and the work is expected to finish by the end of this year. 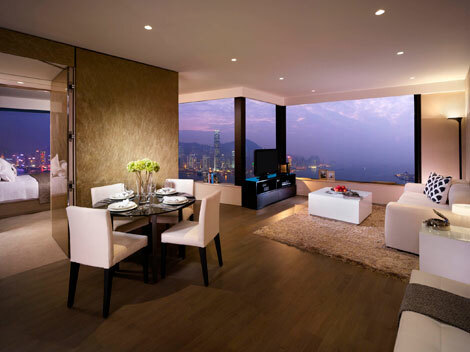 Business Traveller Asia-Pacific took a tour of the spruced up residences. The main focus of the new design is to fully utilise space, making the apartments more functional and maximising living areas. In the studio, a sliding door has been added to create a semi-one-bedroom, providing residents with additional privacy or the option to enjoy an open plan layout. One-bedroom corner units have been upgraded to “1+1”, meaning a second room has been created for guests to use as a study or children’s bedroom. Additional storage space has been introduced to all of the renovated apartments; guests will find plenty of wardrobes in the corridor and bedroom, plus extra drawers under the bed. One highlight of the one-bedroom apartments is the separate kitchen area. The spokesperson explained that in Hong Kong, most serviced apartments provide open-plan kitchens, which are legally restricted to induction cooking facilities. 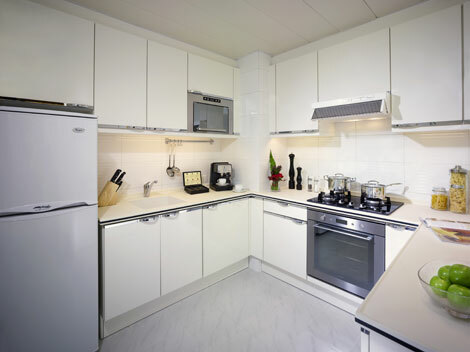 However, as the kitchens at Gateway Apartments are separate, gas hobs are provided. Each apartment also comes with an LCD TV providing 100 TV channels, home theatre system, and an air filtration system. 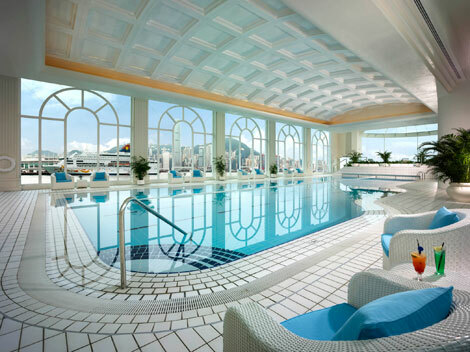 The apartments also offer extensive recreation facilities. Gateway Apartments’ residents have access to the exclusive Pacific Club, a 13,000 sqm private membership club, featuring a pool, indoor and outdoor tennis courts, gym and yoga room, plus dining facilities. The club has also undergone renovation, with new facilities including a children’s playroom, a new Italian restaurant, and a ramen bar. The apartments are located at Harbour City, the renowned shopping and commercial complex. Tsim Sha Tsui MTR station can be reached with a five-minute walk, and the Star Ferry is just a few steps away. The property has two towers, Sutton Court and Hampton Court, consisting of 499 units, which provides studio (66 – 83 sqm), one-bedroom (92 – 134 sqm), two-bedroom (151 – 177 sqm), three-bedroom (211 – 216 sqm), and penthouse (studio to three-bedroom from 100 to 272 sqm).